Lecture Schedule: Tuesday and Thursday | 11:00 a.m. – 12:15 p.m.
How to put the universe in a nutshell? 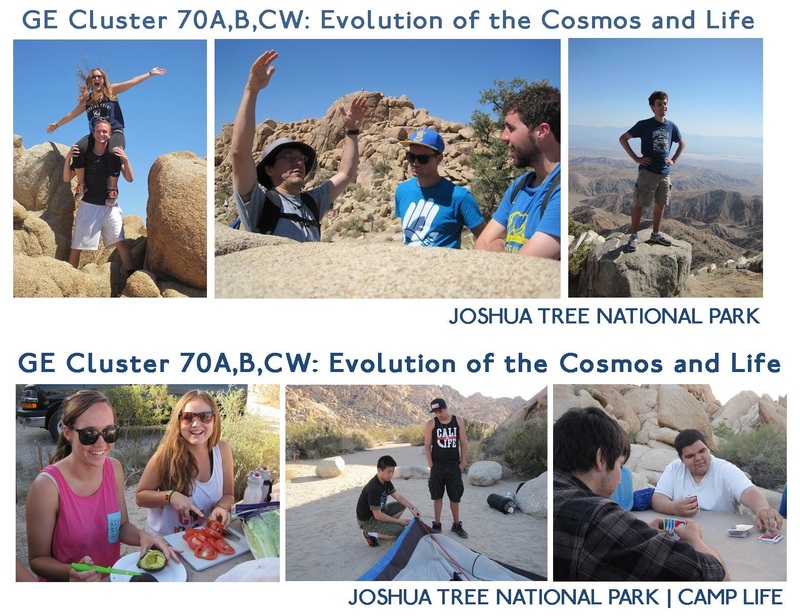 The Evolution cluster explores the emergence of the universe and its contents — from the Big Bang to the formation of our solar system, and then the development of life on Earth. The emphasis is on the scientific process, answering the question “How do we know that?” and applying this to the astronomical, geological and biological processes that have shaped the evolution of our world from its beginning to the very recent arrival of humans. 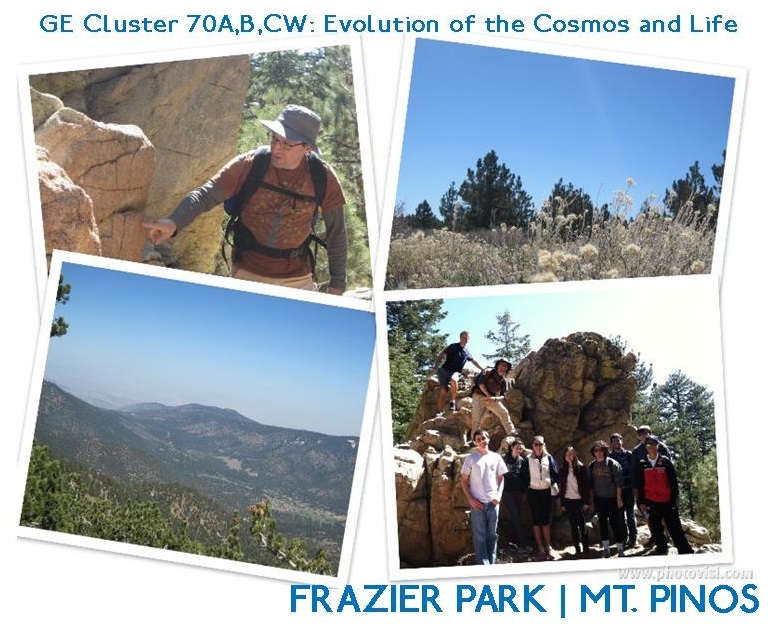 Experiential learning through labs and field trips allows students to see firsthand the forces that drive evolution, the evidence for the Earth’s past, and the techniques used to explore that past and the universe. Why do the Sun and other stars shine? How did humans originate and evolve? 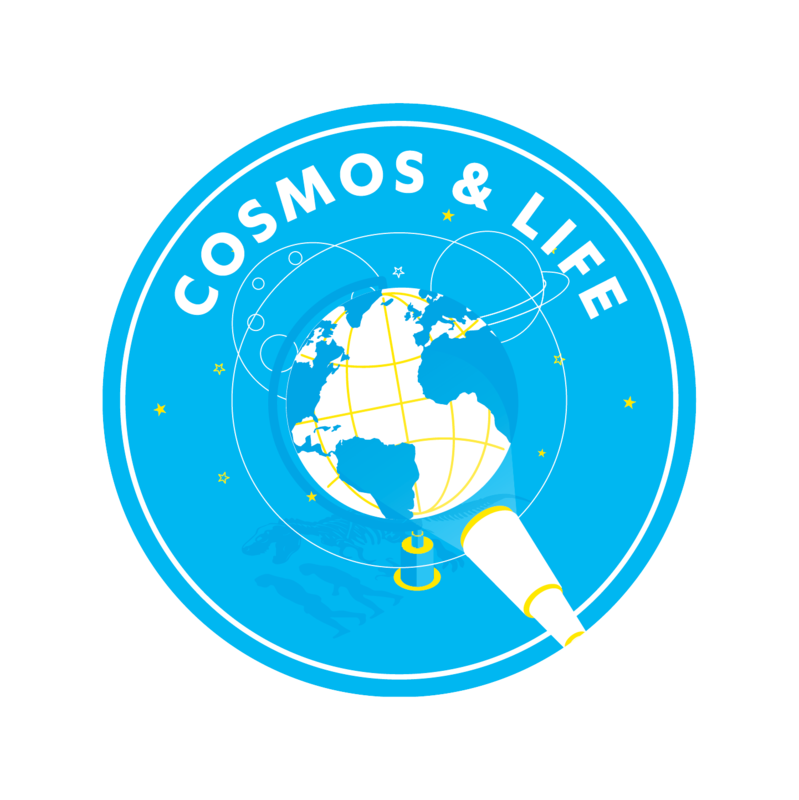 What are the essential constraints on life elsewhere in the Universe? What happens when stars die, and how is this essential to the development of life? What do we know about the birth of our Universe and the birth of galaxies? How did conditions evolve on Earth to allow life to originate and then flourish? What have been the major steps in the development of modern plants and animals? How have mass extinction events punctuated the evolutionary history of our planet? What are the biological mechanisms for natural selection? How are humans modifying the world currently, and what does that portend for the future of the planet? In addition to the lectures, students are required to attend a 2-hour lab each week in the fall and winter. This lab session consists of computer-based and specimen-based exercises designed to supplement the lectures; organized discussion and review sessions, and training in writing. Field trips have historically been a part of the course. 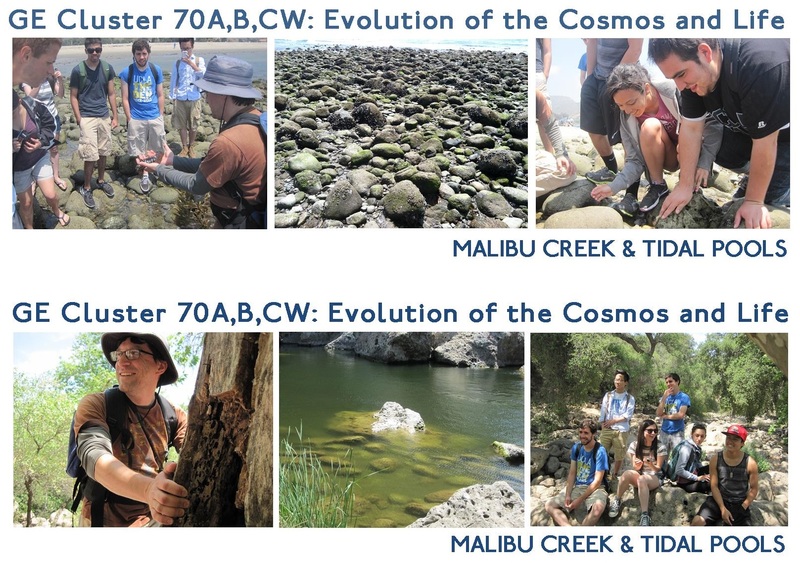 Although they are not required, they give students the chance to see firsthand the forces that drive evolution, the evidence for the Earth’s past, and the techniques used to explore that past and the universe. 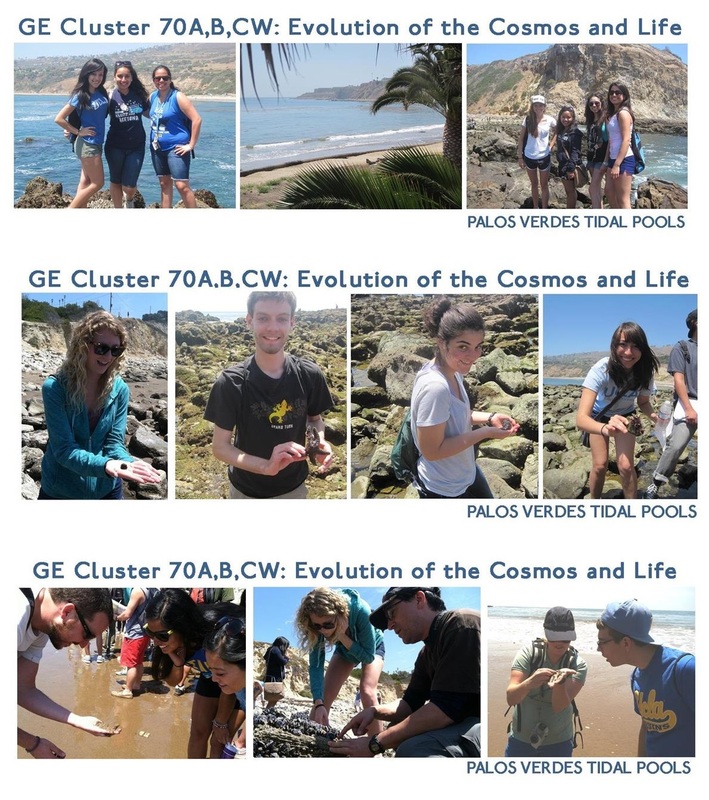 Past field trips have been to places such as fossil sites in western Nevada, tide pools in Palos Verdes, exploration of the Peninsular Ranges, Mt. Palomar Observatory, and the San Andreas Fault. 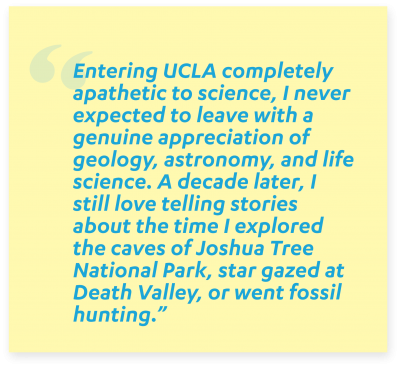 Past field trips have been to places such as fossil sites in western Nevada, Joshua Tree National Park , Palos Verdes Tidal Pools , Malibu Creek & Lagoon , exploration of the Peninsular Ranges; Santa Monica Mts. , Mt. Pinos , Mt. 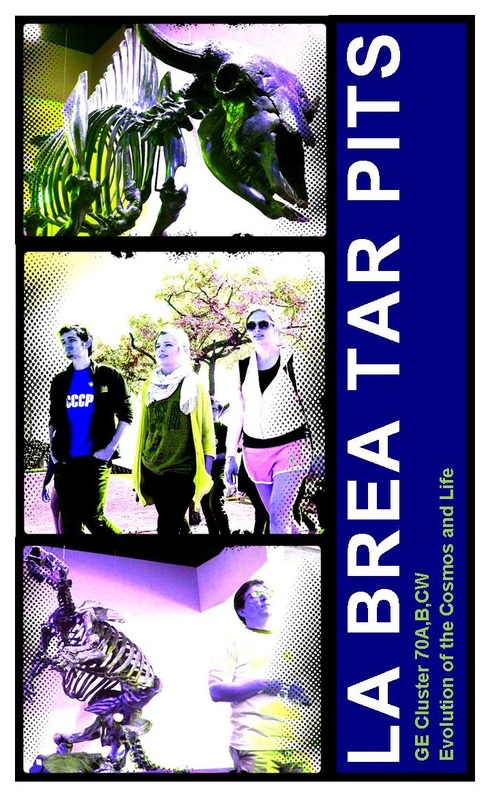 Palomar Observatory, La Brea Tar Pits and the San Andreas Fault.